We’ve all been there. We want to go natural or try a certain style with our natural hair or just get someone else to take care of our hair so we decide it’s time to visit a natural hair salon. Naturally, when you finally spot a fellow naturalista in the store or at church or at work with a beautiful head of natural hair you inquire about her natural hair stylist or salon she visits only to find out her stylist works in another state or she doesn’t have one. So, you are left right where you started…with no help. Not to mention you have visited natural hair salons before, but everyone is leaving with their hair straight and you want a textured style. We have ALL had that experience. So how do you find a professional stylist who does natural hair without blow-drying and flat-ironing it? 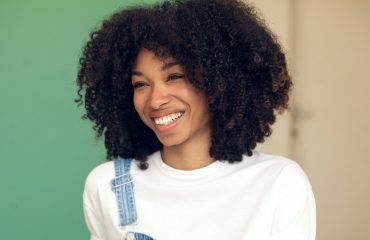 How do you find a natural hair stylist who can cut and trim your hair in its’ naturally curly state? In this latest Urbanbella Lifestyle Guide we are going to tackle the complex world of Natural Hair Stylists and Salons. Tip No.1 First Step is the ask the naturalistas in your community. Ask on the boards of local meet-up groups, ask your co-workers, members of your church, your girlfriends, and your family members. These are the people who will give you the most honest opinion about a stylist and a salon. This will beat reviews any day of the week. Even if they love a salon and love a natural hair stylist they can tell you if you will love them too based on what you are looking for. When you see a woman with natural hair you love to ask her who cuts and styles her hair. Inquire about her big chop and transitioning experience to see if it matches what you desire. If her stylist lives in another state or town, be willing to travel until top notch services are available in your area. A visit with a great natural hair salon can get you on the right journey and make your “at home” routine very easy. At Urbanbella Salon we have many guests who visit the salon from out of state. They make a trip of it by visiting Atlanta and enjoying the entire weekend. Plan to visit the salon at least 4 times a year to maintain a healthy head of hair and to get educated on the best techniques for your hair type. Tip No. 2. Check out Natural Hair Forums for Site Reviews. Check out sites that offer customer written reviews and experiences about natural hair salons. This is a great place to start your research if you don’t know anyone that visits a natural hair salon. It’s always a good idea to ask friends and family for a personal referral so that you can ask questions of someone with a similar natural hair journey to yours but if you don’t have a local community, your global natural hair community is a great place start. On many forums, you can even see if the person recommending a salon has a hair type similar to your own. Tip No. 3. Visit the Salon or Natural Stylist Web site. This is where they will showcase their work and expertise. Check for language that resonates with the natural hair community such a “Big-Chop”, transitioning, curly girl method, LOC method and much more. This will tell you if the salon or stylist understand the needs of the natural hair community. Other key things to look for are the photos and images used on the website. Do the models have straight hair or curly hair? Do they mention what products they use along with the services? A bonus would be some educational material about natural hair or a write-up on their philosophy about textured hair. Are there any bios of a natural stylist that resonate with you? If yes, then this may mean it’s time to book an appointment or consultation! Tip No. 4. Check out social media sites such as Instagram and Facebook. This is will give you updated ideas of what a stylist has to offer. You can see for yourself if they offer texture hair styling or straight hair styling. You will find that most stylists have a signature look that may include cut, color and style. Most salons will share photos that are taken in their hair salon to help promote their business. Tip No.5 Call the Salon the Inquire about their services menu. Call the salon to discuss booking an appointment and talk about their menu of services. This is the perfect opportunity to notice how much time they are willing to take to make sure you understand what they offer. Find out how many hairstylists they have and how many are a full-time natural hair stylist. 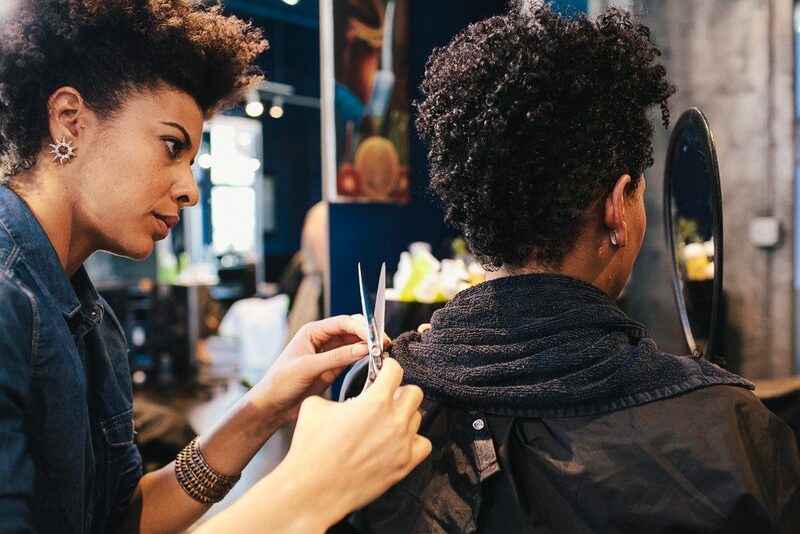 A full-time natural hair stylist will deliver textured styling at least 75% of the time. 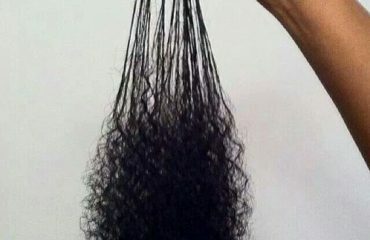 You don’t want to be the one textured hair client that she services in a week. Be sure to also take note of the salon phone etiquette. How they treat you over the phone can reflect the type of customer service you will receive once you are in the salon. Tip No.6 Request a Consultation and Start Slow. By visiting the salon you will get the best feel for the salon culture. Do they teach their clients how to use the products they are using? Is there a retail area where you can purchase products and ask questions about the products? Did they explain the menu of services to you? Take notice of how many clients are getting straight hair styles as opposed to textured styles. This will tell you what they specialize in as a salon. More importantly, you need to know what your stylist is offering. A great salon will even invite you to sit and watch for a while before or after your consultation to make sure you understand their services. When you book your appointment start with a simple service such as a wash and style. Jumping into a haircut or color on a first visit may not be a good idea. Give yourself a chance to get to know the stylist first. You may find that you want to try a few stylists in the salon before you settle on a relationship with just one. Tip No. 7 Find out what salons sell and use the products that you like or similar products. Most naturals start the journey with a cabinet full of hair products. Eventually, you find the ones that work for you and this can also help when finding a natural hair salon. Companies that use products for textured hair are serious about taking care of your curly hair. The products that they purchase also tell you, the salon guest, that they are serious about their natural hair customers. 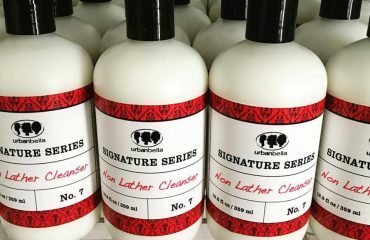 As naturals we know our products, we know we are looking for a creamy cleanser that does not lather and gels that don’t leave our hair crunchy and hard. Take note of what is at the salon bowls and available for sale. At Urbanbella, we take great pride in partnering with some great salon across the globe offering the Urbanbella products. These fine salons include DyeVerCity in Augusta, GA, Fifth Sense Habitat in Lagos, Nigeria and much more. Please visit the link below to find an Urbanbella Recommended Salon Partner in your area. Don’t see one in your neck of the woods? Please mention your favorite natural hair salon in the comments. 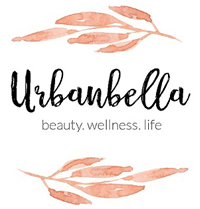 You may see the Urbanbella Products in your area soon! No matter where you are in your natural hair journey we can help here at Urbanbella. Please complete the contact us here at our salon in Atlanta, GA at 404.255.5022 with any questions about our products and services. 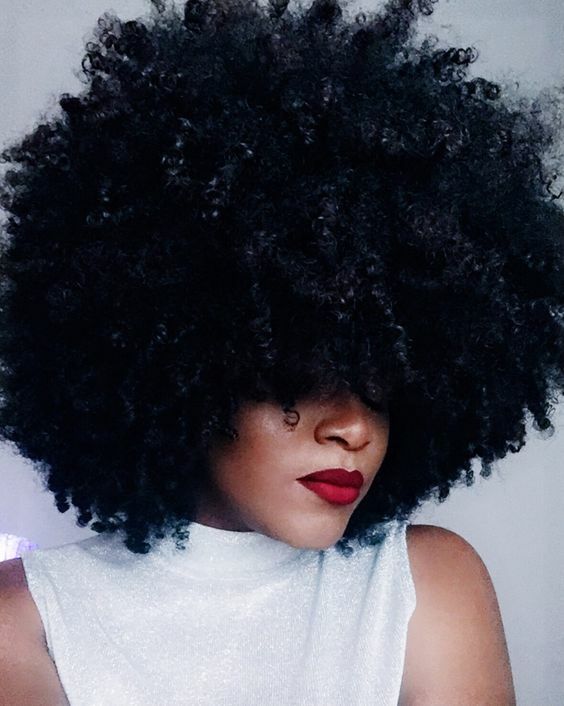 Big Chop or Transitioning: Start Your Tremendous Journey to Beautiful Natural Hair Now!